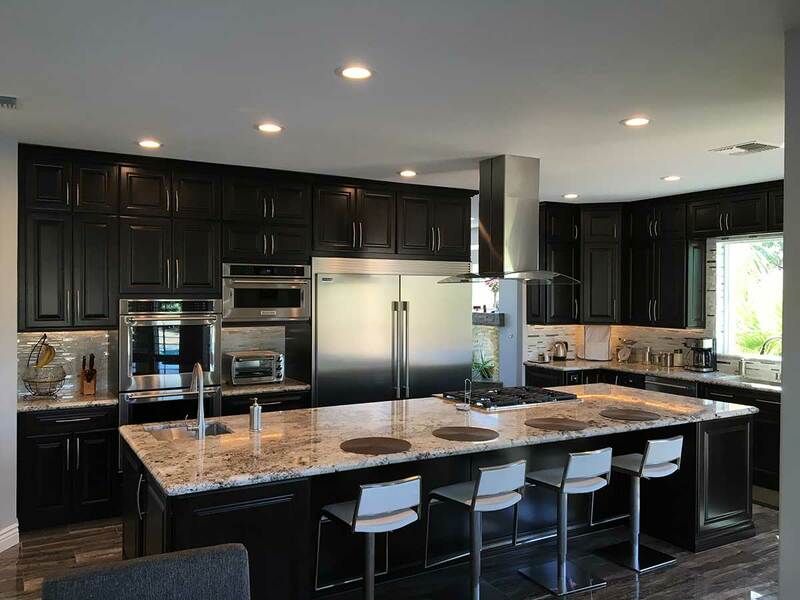 Dream Construction is a premier contractor for kitchen remodeling in Las Vegas. 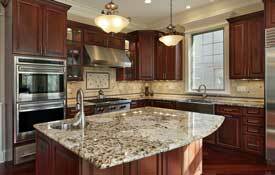 Contact the general contractors that can make you love your kitchen again! We have spent years earning the respect of the Las Vegas community and the trust of our clients throughout Nevada. Our dedication and commitment to excellence in every facet of our business has resulted in a long list of satisfied clients. 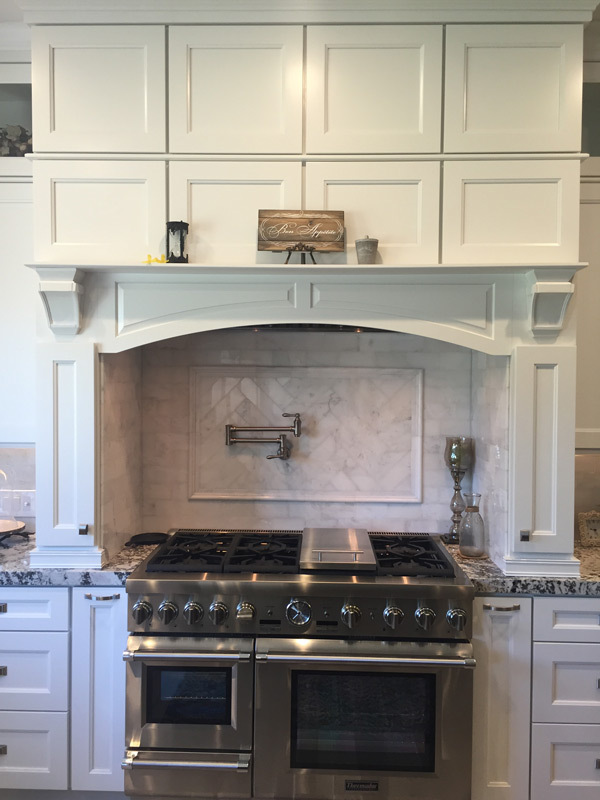 We would love to work with you to upgrade or to remodel your kitchen to the exact specifications you desire. Your home is where your family and friends get together to spend holidays, birthdays, celebrate baby showers, and anniversaries. A kitchen is a place where memories are created. 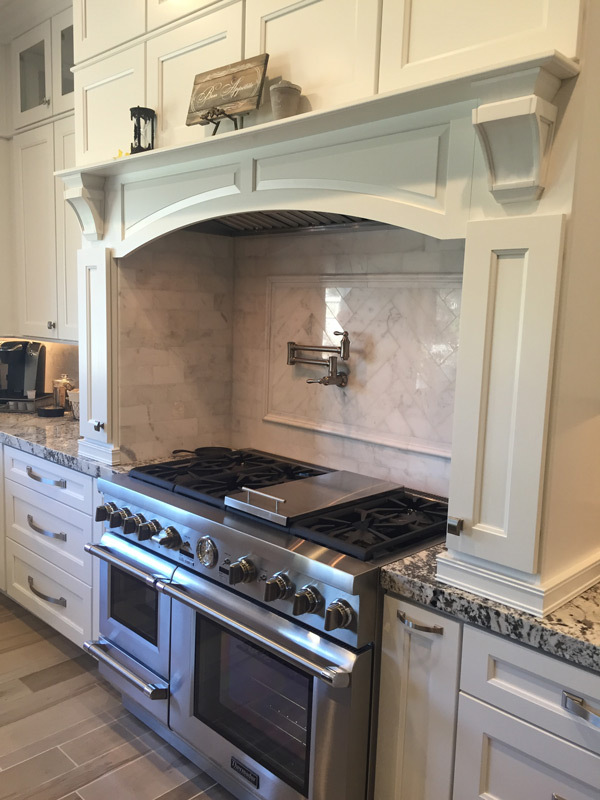 Your dream kitchen remodel should be trusted to a company that understands and appreciates its underlying value. 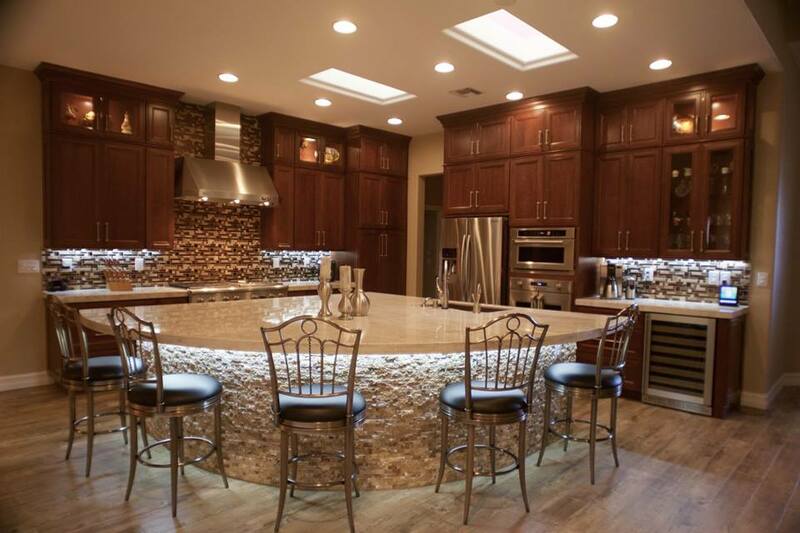 We have been successfully managing kitchen remodels for homes in Southern Nevada for years. We know that to provide the level of service that our clients have come to expect, we have to give our all in each new project. 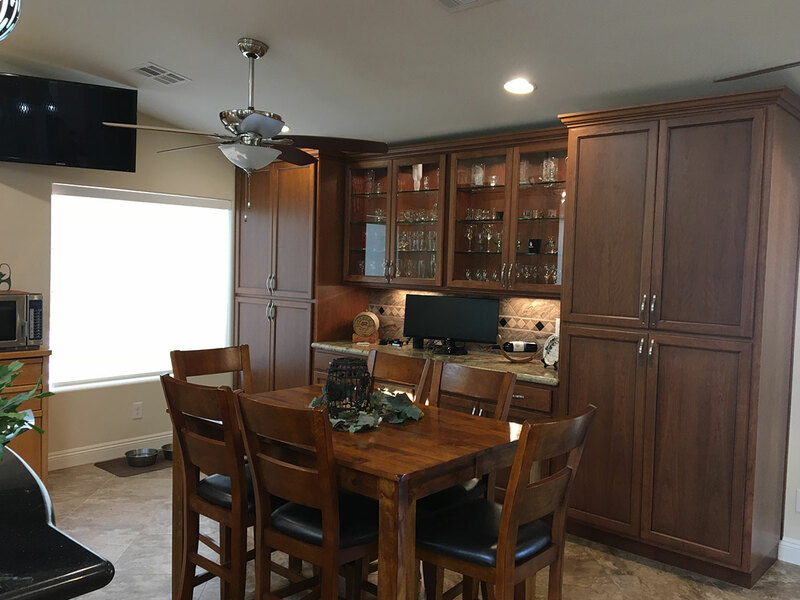 We make sure to consider the concerns, taste, and style of each homeowner when helping you plan your Las Vegas kitchen remodel. Working with a professional remodeling contractor like Dream Construction Co. is crucial for such a detail-oriented project. Did you know that kitchens should be remodeled every 15-20 years to keep your house updated? 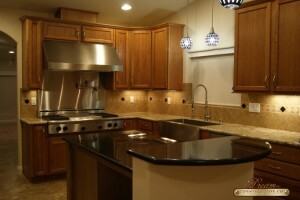 Dream Construction is the ideal choice for your custom kitchen remodeling project in Las Vegas. We cherish the creative spirit that goes into the revitalization of a room and look forward to putting our skills to work on your project. 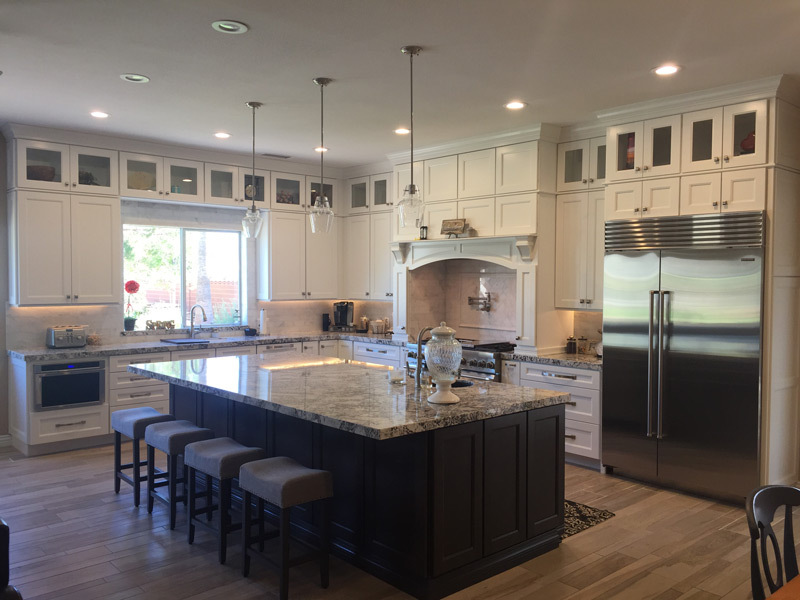 When Dream Construction is done with your kitchen remodel, you will have a clean, fresh and beautiful place your friends and family can gather. 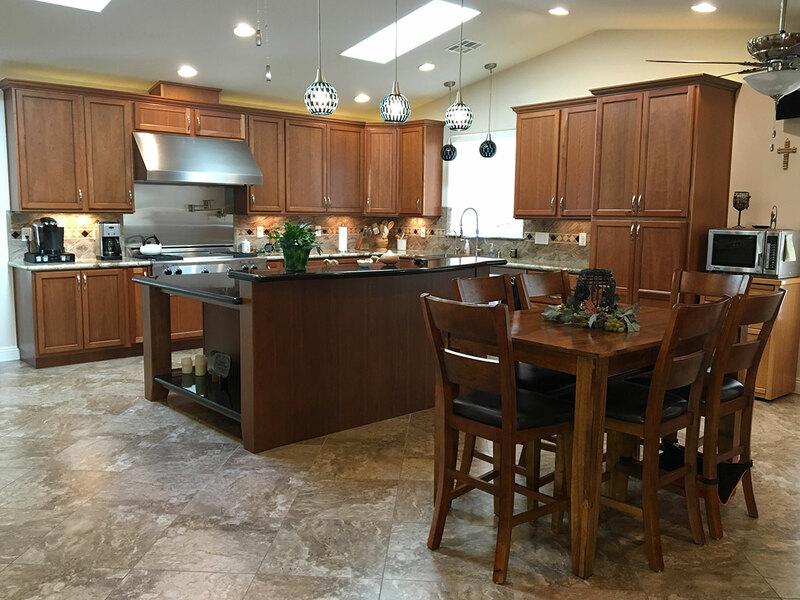 If you are interested in kitchen remodeling or would like to request a consultation and estimate for your kitchen remodel then contact us today.